What Are the Best Tips for Tick Identification? When deer ticks bite they can spread neurotoxins to humans. Deer ticks are dependent on the white-tailed deer. 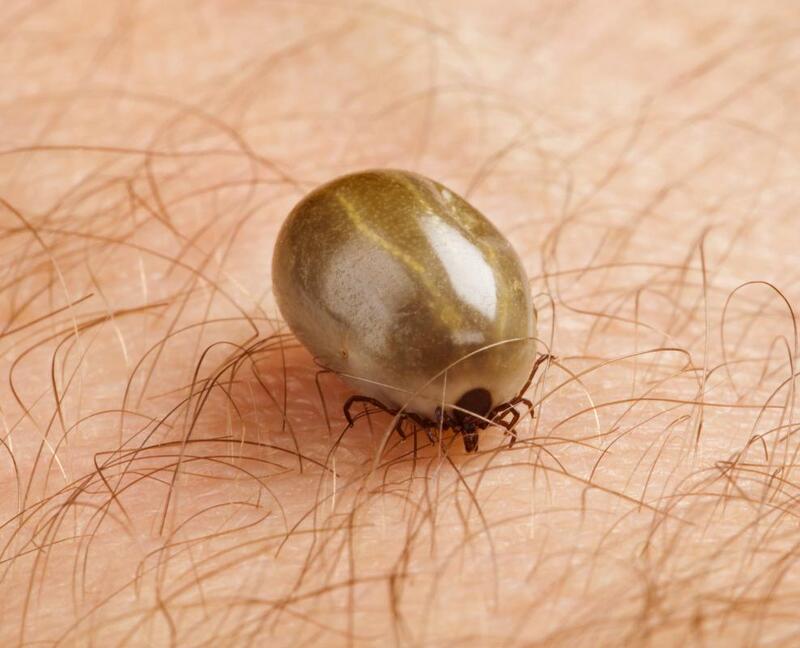 Ticks are small, parasitic arachnids that attach to hosts and feed on blood. They transmit a number of serious, and sometimes fatal, diseases. 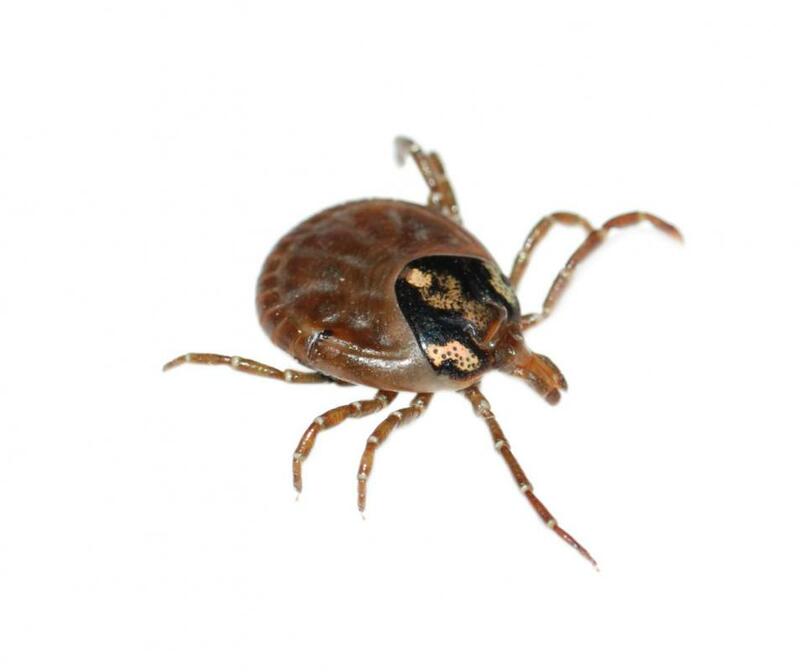 Different species of ticks carry specific diseases, and tick identification is helpful in determining the exposure of known tick-borne diseases. 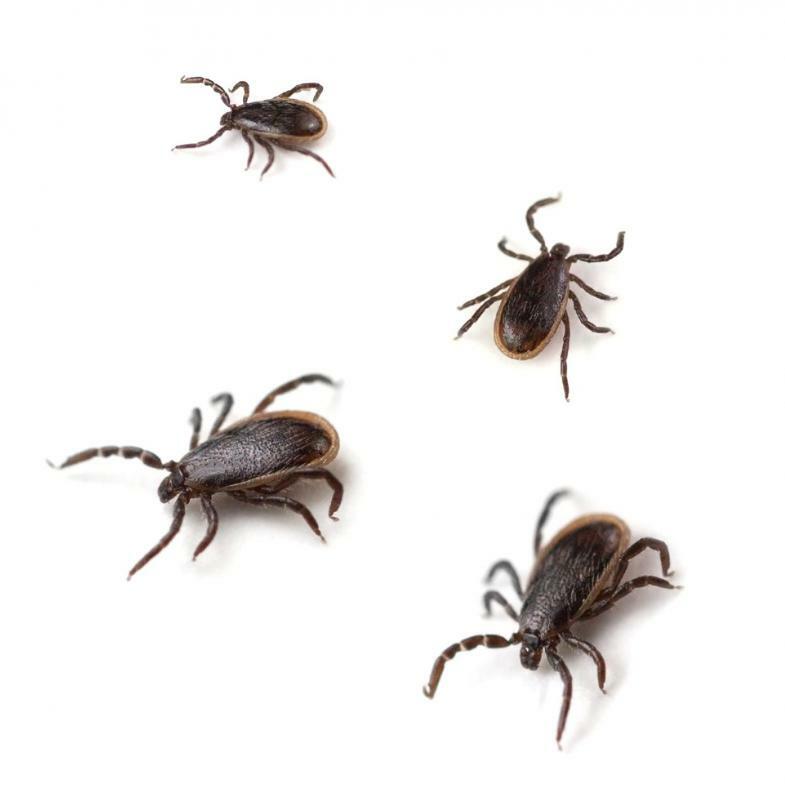 Most ticks look very similar, but the most common ticks that come in contact with people can be identified by their size, markings, and geographic location. After hatching from eggs, ticks go through a larva and a nymph stage before becoming adult ticks. Larva ticks, also known as seed ticks, are about the size of a pinhead. These ticks are so tiny that an entomologist is needed for identification. Ticks in the nymph stage are still too small to be readily identified. The coloration and markings of adult ticks are easier to distinguish, especially on engorged ticks. One of the considerations for tick identification is the size of the tick after feeding. Most adult ticks, before they feed, are about the size of a poppy seed. Both male and female ticks feed on blood, but the females generally expand in size more after a feeding than male ticks. Female brown dog ticks expand to the size of a raisin, while female wood ticks become as large as a small grape. Deer ticks remain small, even after feeding, enlarging only to the size of an apple seed. Many species of ticks have distinctive markings or coloration that are used for tick identification. 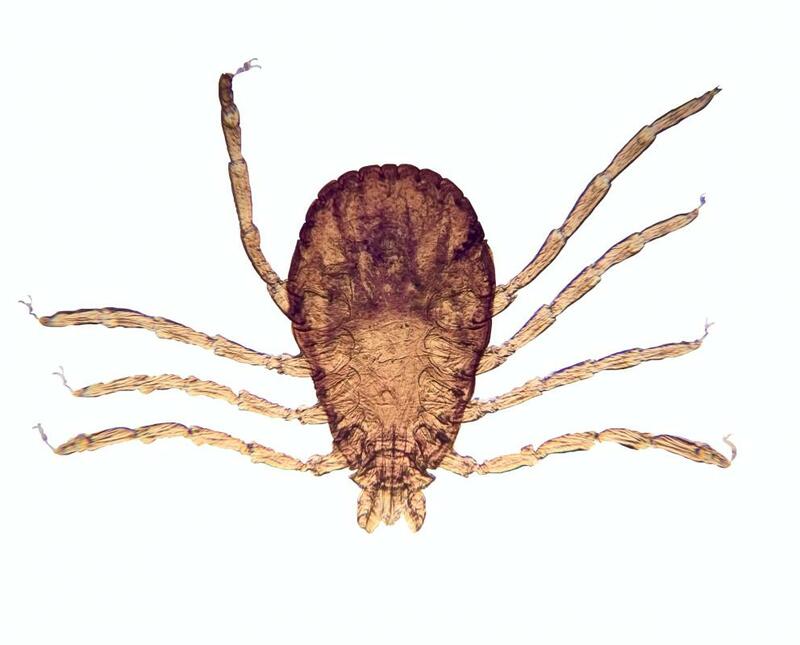 The front and rear legs of Australian paralysis ticks are darker than their other legs. A female lone star tick has a white spot on the middle of its back. A female wood tick has a silver spot behind its head parts, while a male has silver lines on its back. Some ticks, such as the brown dog tick, have no identifying markings. Geographic location plays a large part in tick identification. Unless a tick has been carried to another location, most ticks are found in geographically distinct areas. Australian paralysis ticks are native only to a portion of eastern Australia. Deer ticks are dependent on white-tailed deer and are only found near populations of this deer species. The western black-legged tick is most often found in the western United States. In many cases, positive tick identification can only be determined by an entomologist. Ticks saved for later identification should be kept moist, as they are harder to identify once they become dry and shrink. The tick should be placed in a paper towel moistened with alcohol or water and placed in a sealed container. What Is a White Tick? What Is a Hard Tick? How Do I Choose the Best Tick Repellent for Dogs?